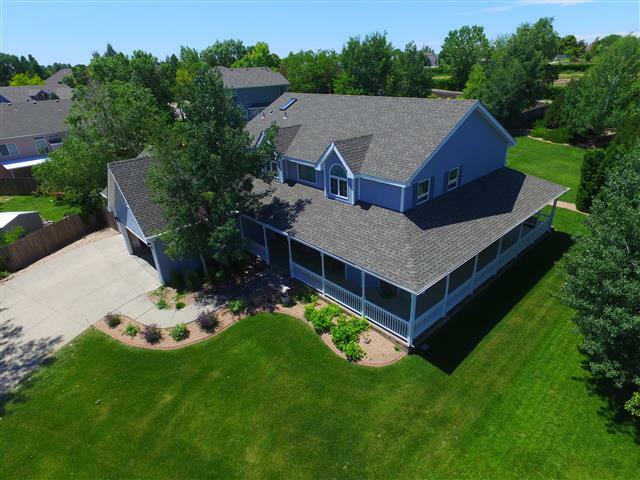 Aerial Photography – Brian Persons Front Range Home Inspections Ltd.
$100 for 15 sec video and 6 still pics in the Greeley area. Call Brian 970-673-7550 or email me for quote on your project. I have been using a drone for inspection related work for the last couple of years and am now offering my services as an aerial photographer to the public. I am insured and have the required remote pilot certificate. I use a Phantom 3 Professional drone and offer Aerial photography services to realtors for listing pictures, contractors for building progress and property owners for aerial views and more. If you are looking to sell your home, Aerial Photography is a must! In fact, Aerial Photography is proven to sell homes faster and for higher asking prices. Feel free to contact me about your needs.